Although I no longer live in Wales I couldn’t resist commenting on the resignation, announced on Tuesday, of the Welsh Education Minister, Leighton Andrews. It seems that Mr Andrews was spotted holding a placard protesting against the planned closure of a school, a closure that results from his own policies. Personally, I think that it’s quite an imaginative move for a Minister to campaign against his own policies. It shows an open-mindedness absent in most politicians. 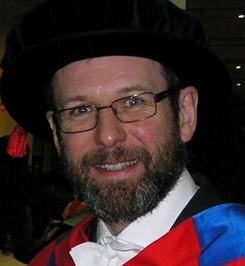 Leighton Andrews will probably be best remembered as the architect of the policy that students domiciled in Wales would be protected from having to pay large tuition fee rise by a system of grants, meaning that the Welsh Assembly will pick up the tab for Welsh students. They will still have to pay the “old” fee level of £3290 per annum, but the WAG will pay the extra approx £6K charged by most Universities since the fee cap was raised. This is good news for the students of course, but the grants will be available to Welsh students not just for study in Welsh universities but wherever they choose to go. Since about 16,000 Welsh students are currently at university in England, this means that the WAG is handing over a great big chunk (up to 16,000 × £6000 = £96 million) of its hard-earned budget straight back to England. This has always seemed to me a very strange thing to do when the Welsh Government is constantly complaining that the Barnett formula doesn’t give them enough money in the first place. What’s more, the Welsh Assembly grants for Welsh students are paid for by top-slicing the grants that HECFW makes to Welsh universities. So funding cuts for universities in Wales have been imposed in order to subsidize English universities. This is hardly in the spirit of devolution either! English students wanting to study in Wales will have to pay full whack, but will be paying to attend universities whose overall level of state funding is even lower than in England (at least for STEM subjects whose subsidy is protected in England). Currently about 25,000 English students study in Wales, compared with the 16,000 Welsh students who study in England, but I wonder how many of them realize that if they study England their £9K fee attracts an additional investment of £1.5K from HEFCE whereas there is no equivalent central resource supplied by HEFCW if they study in Wales? To put it another way, each £1 of tuition fee paid by a STEM student is worth £1.16 in England, but just £1 in Wales. The other drastic implication of this policy is that HEFCW will have no money left to fund research via the QR mechanism that pertains in England (at least for the time being). I blogged about this a couple of days ago so won’t say any more today. 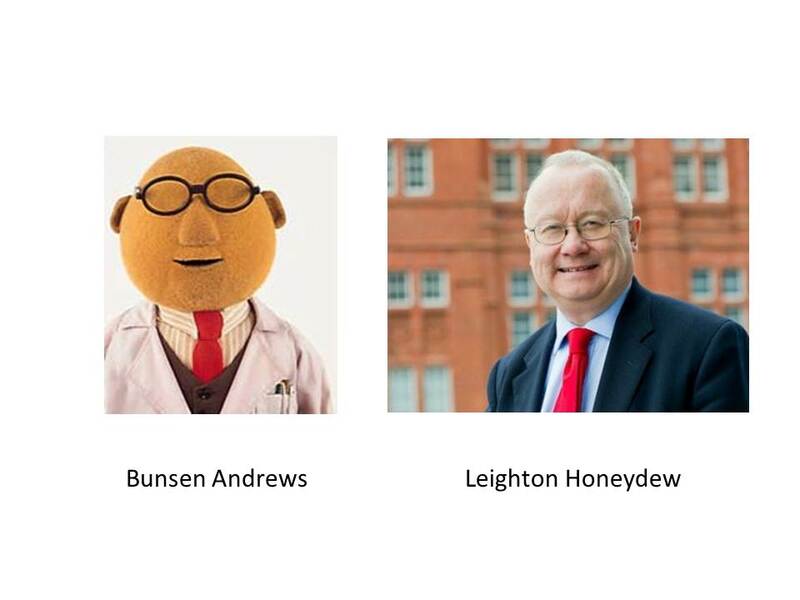 I don’t think any of my former colleagues in Cardiff are terribly upset to see Leighton Andrews go, but there is some nervousness about whether the replacement might be even worse. The new Education Minister is Huw Lewis. I wish him well in his new post, and hope he has the courage to question some of the decisions made by his predecessor that have had such a negative effect on education in Wales.